I'm almost certain that all Android gadget clients will get a kick out of the chance to update their phone to Android 6.0 Marshmallow. 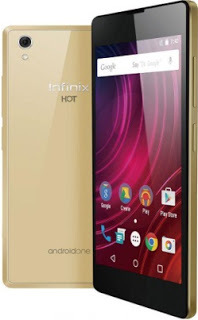 Two unique techniques had been posted on this web journal for Infinix Hot 2 clients to overhaul their gadget to Android M and I'm certain the vast majority of Infinix hot 2 clients have updated their gadget to Android 6.0 Marshmallow. After the fruitful redesigning, some are enjoying making the most of their phone while a few folks are whining seriously about the new Android M.
» Not recognizing USB on PC. » Lost all his data and files after the upgrade. » Backed up contacts on Google account only displays the number and not name after making a call. I.e when a number you already saved in your contact called you, it only displays the number and not name. 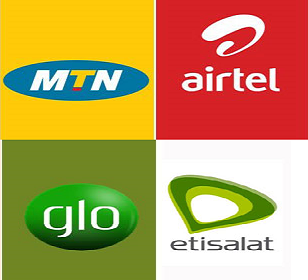 After going through various complaints from people, I’ve decided to compile the most common issues with the phone as stated above and proffer solutions for them. Note that, this is just the first roll out update for all Android One device and there is no how we can avoid bugs for now. What we need to do now is to exercise patient till Android 6.0.1 roll-out to fix/correct the bugs. If you have Mashmallow Update on your device or PC, run it again or flash it via SP Flash Tool. During initial setup most of us mistakenly put ourselves in guest account. This means the phone sees you as a guest. Hence, it restricts your use of the phone. Please check if guess mode is enabled, if you’re on it, reset your phone to factory settings. Wait for few days for the software to settle, if the problem persist, then go to settings>>>Apps>>check apps that are currently running on your phone and force stop the ones you are not using. If you’ve not yet upgraded to Android 6.0 and you wished to do so, please back up your files, document, videos etc on your memory card and then remove it from your device before you start the upgrade. That’s all for now. You can SHARE your thoughts in the comments box..
mubarak.. How to downGrade your phone.. Tutorials will be dropped soon..
Best technology news website best android calling apps regarding android windows google facebook and many more how to tutorials helping the users.